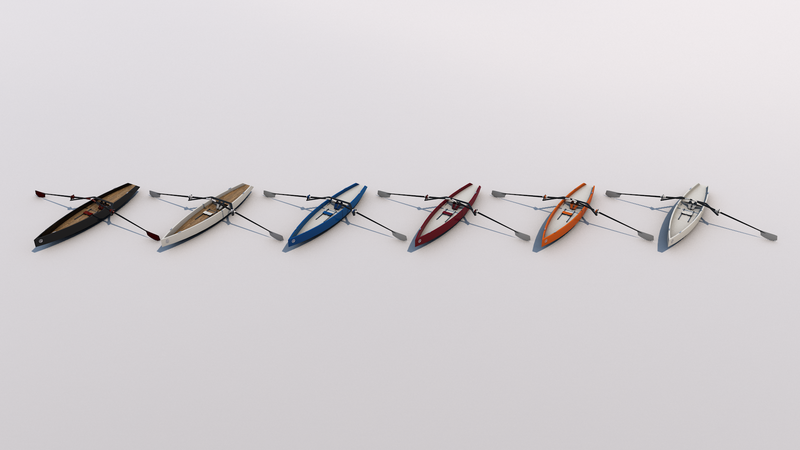 Neptune Collection - And What Is Your Color? 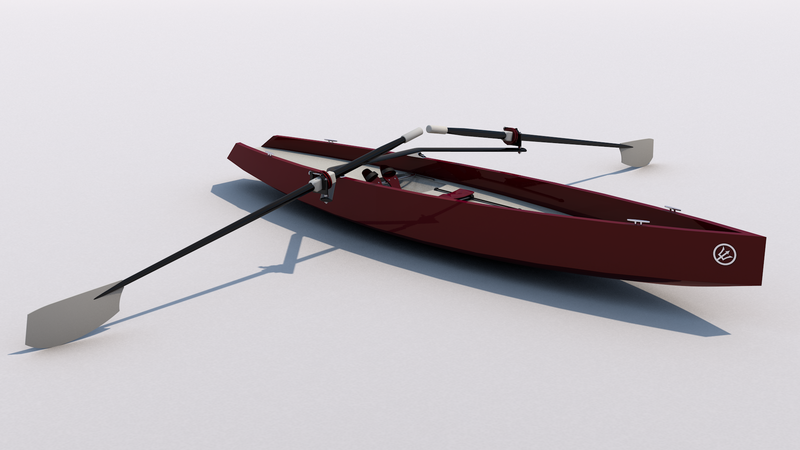 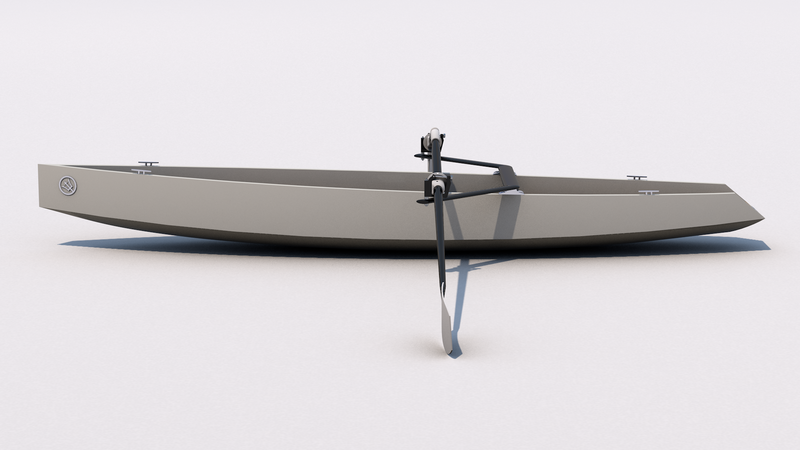 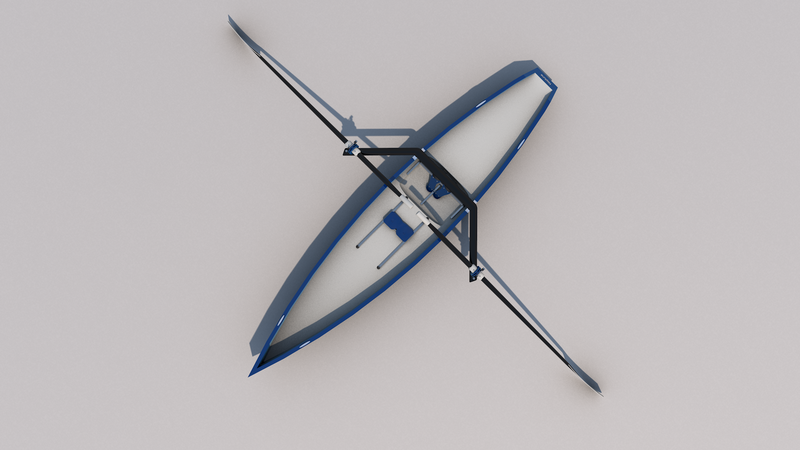 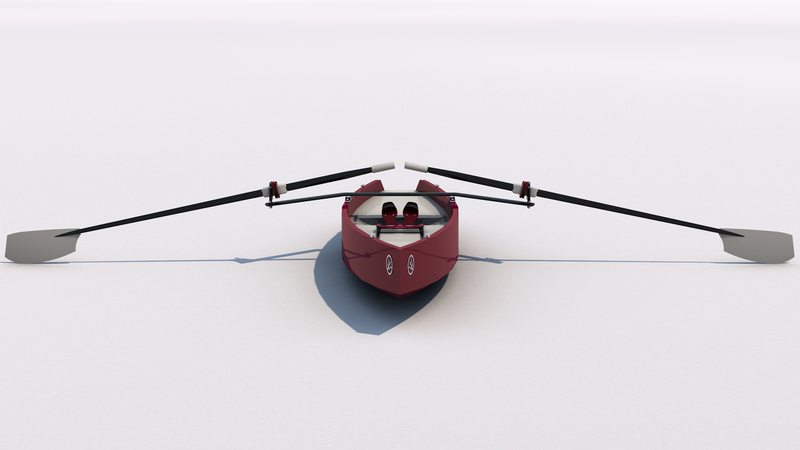 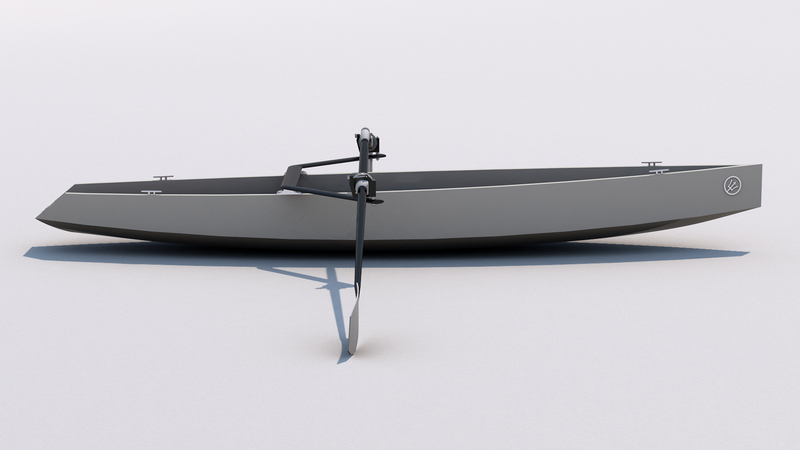 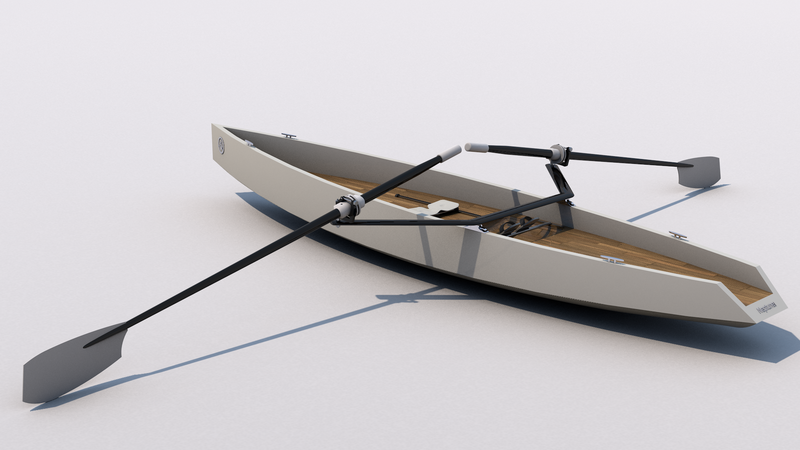 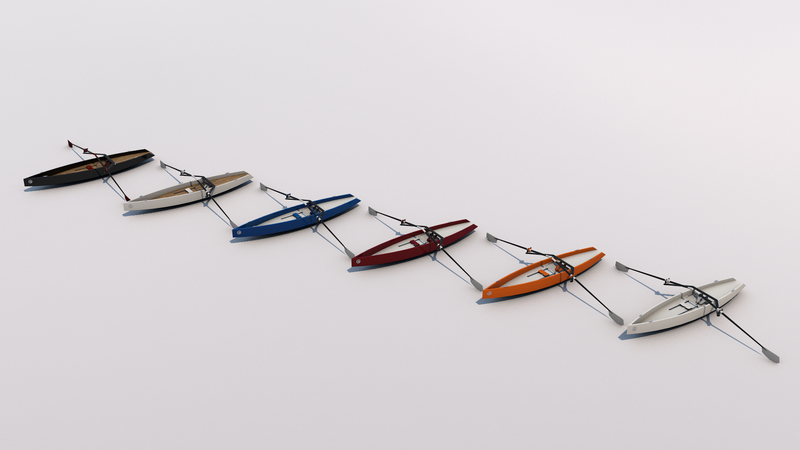 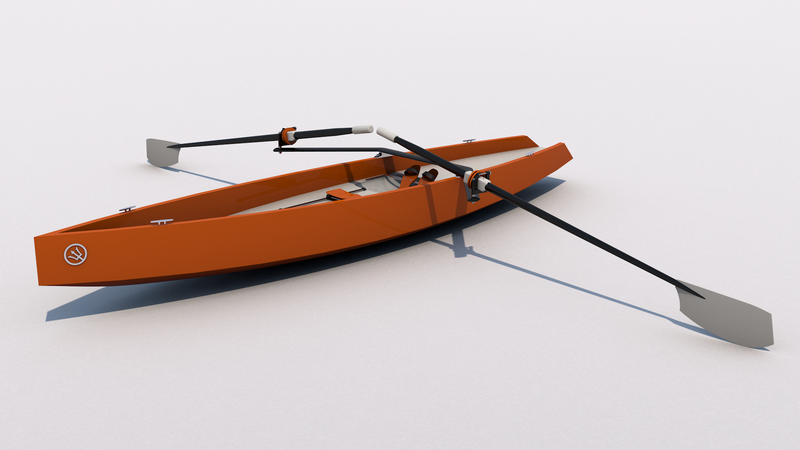 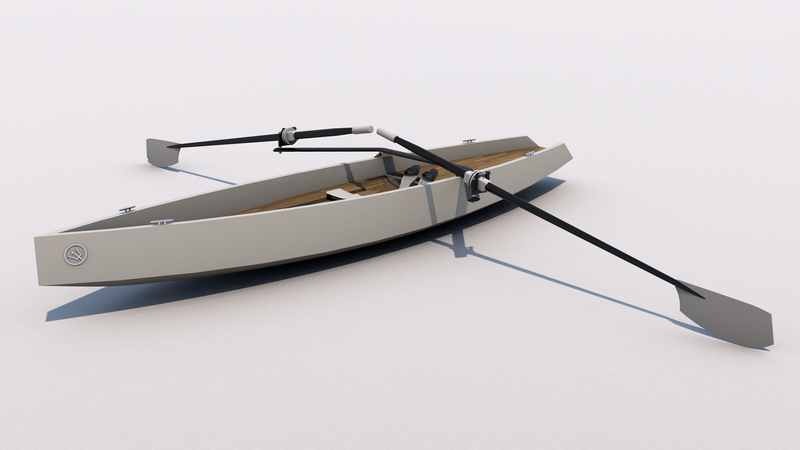 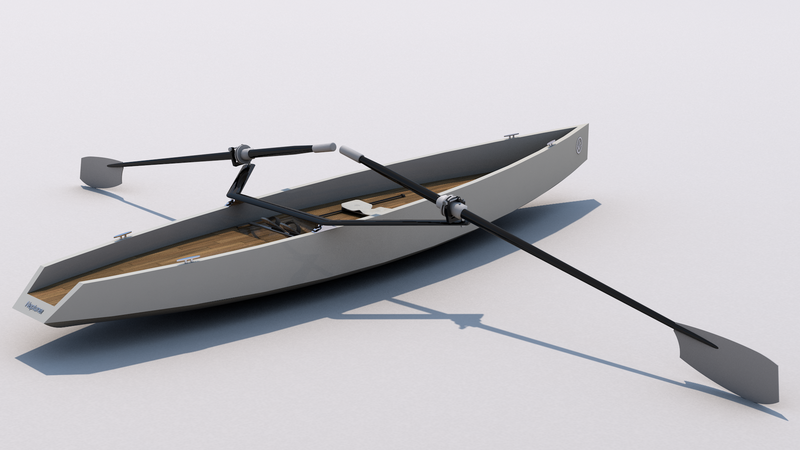 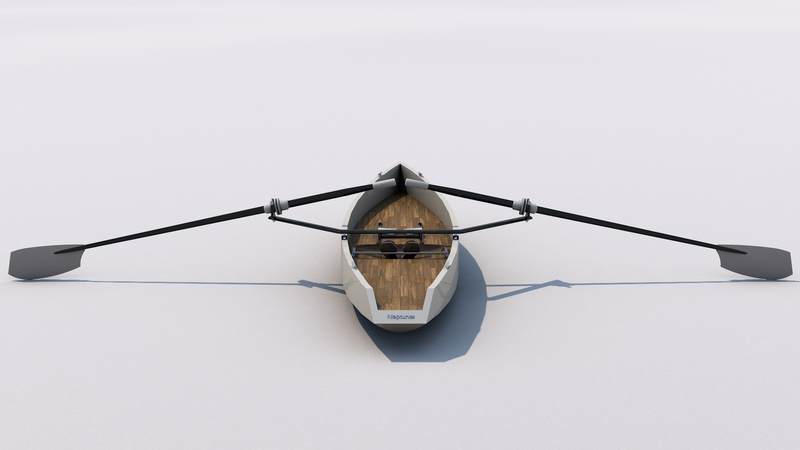 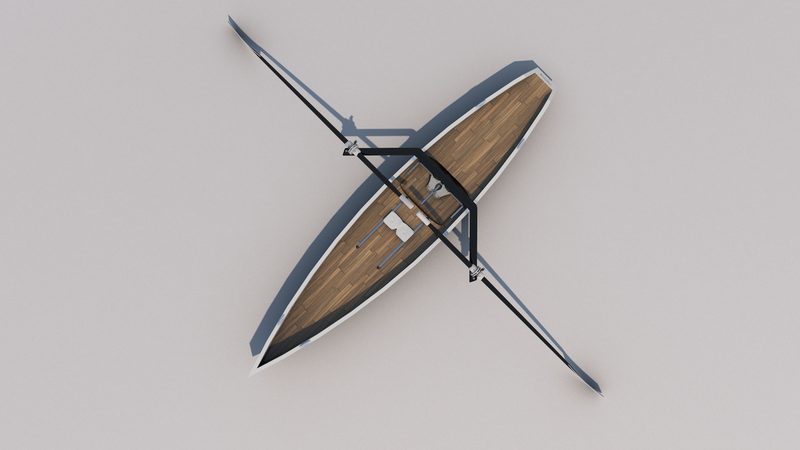 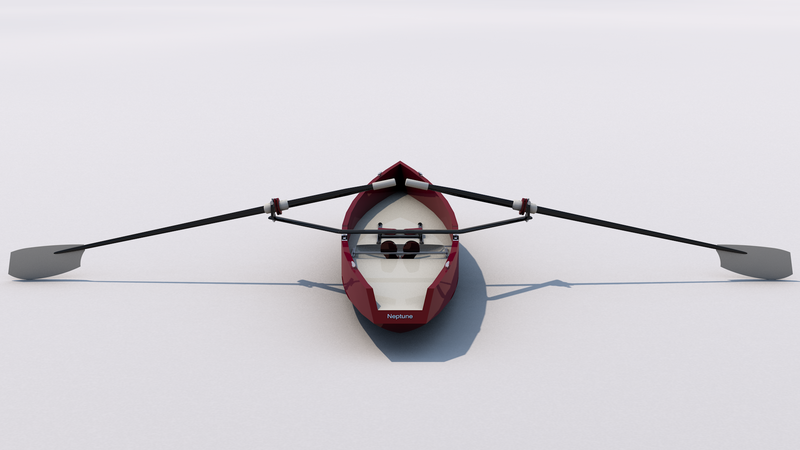 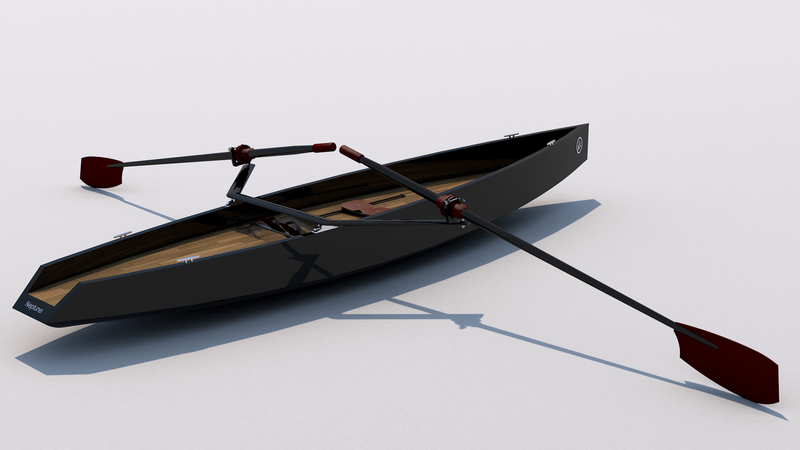 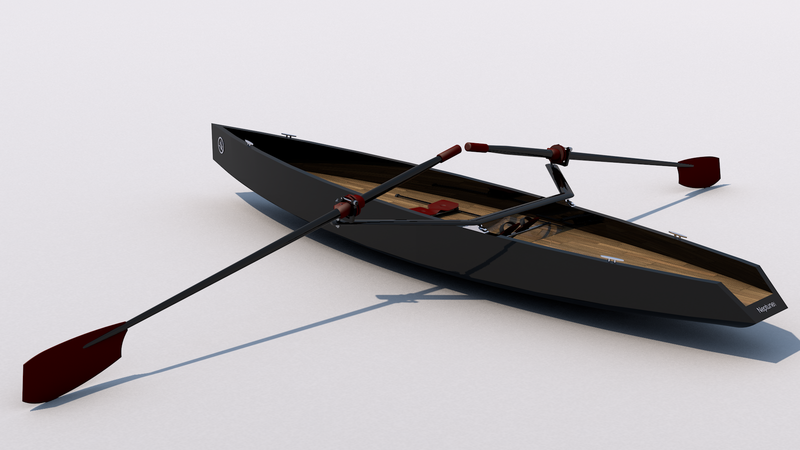 Noble like a yacht, light as a feather and aerodynamic like an arrow, the minimalist Neptune single scull rowing boat designed for beginners as well as professionals. 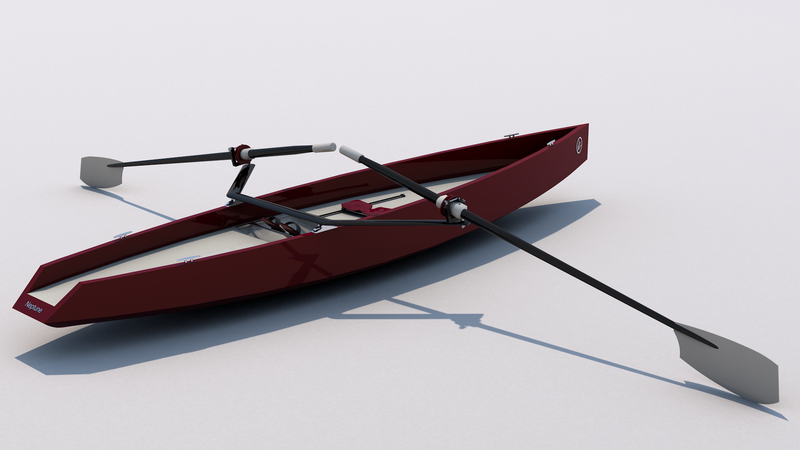 A carbon fiber double hull makes it absolutely unsinkable while giving it serious style that will intimidate the competition. 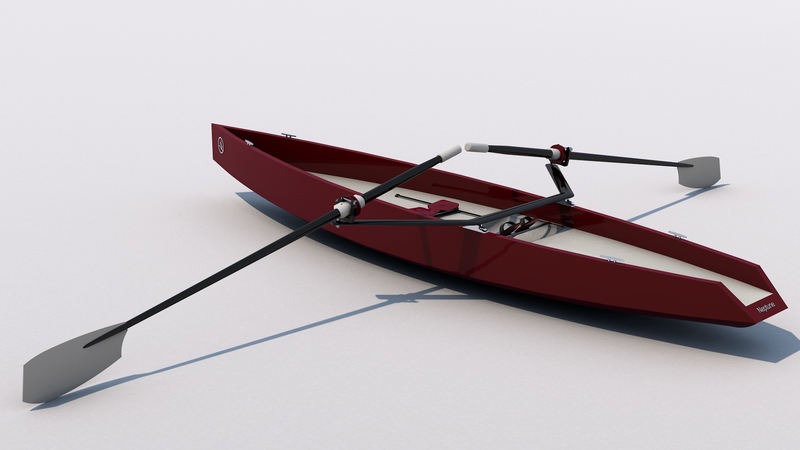 In the spring of 2015, I was needing a new fitness routine for myself. Since jogging and fitness centers didn’t inspire me, I took on the search for a new sport that would be fun. 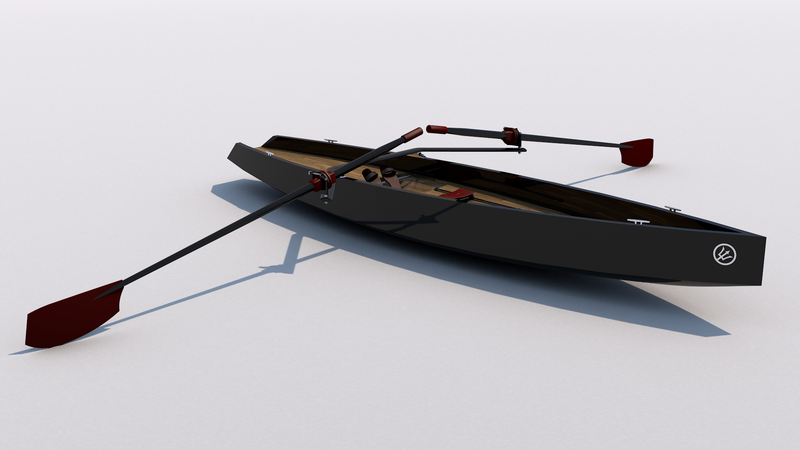 Since I lived nestled between four lakes, I had the spontaneous idea to try rowing. 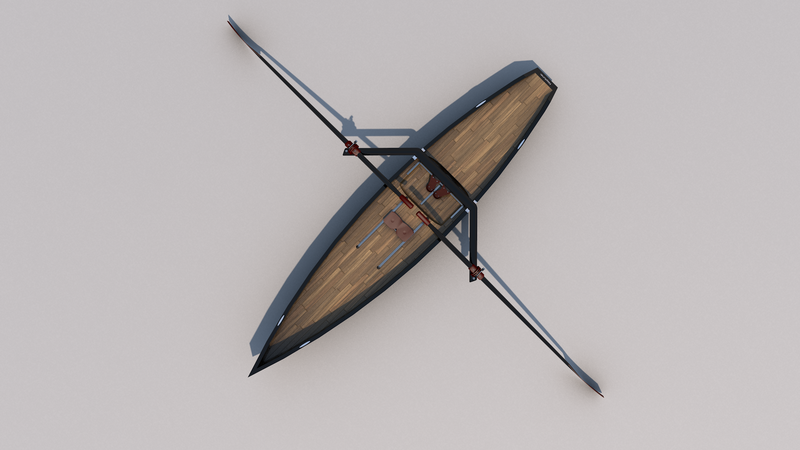 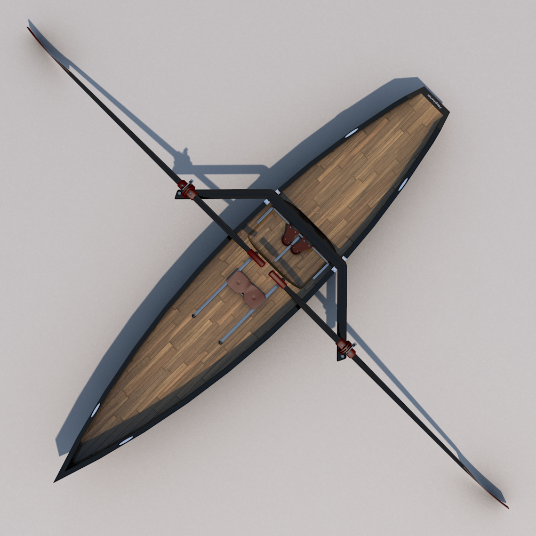 My search started for a rowboat that was light enough for me to carry and, from a design standpoint, beautiful enough for me to delight in every time I looked at it. After a few weeks of searching, disappointment was setting in as I was being forced to take on different compromises in regards to what I really wanted. 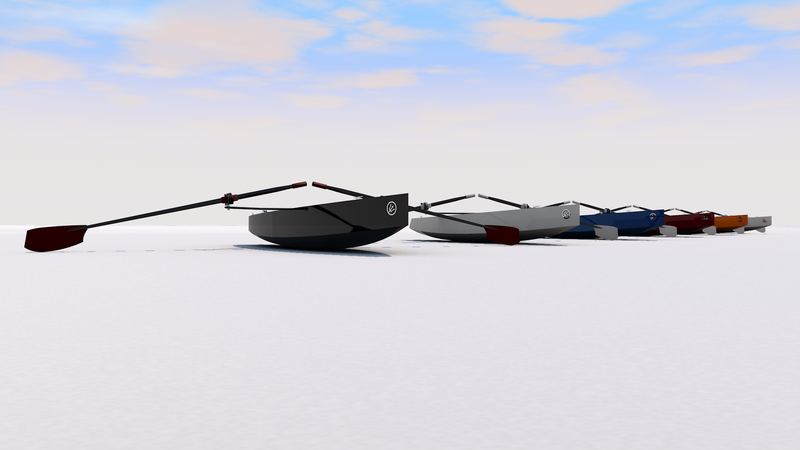 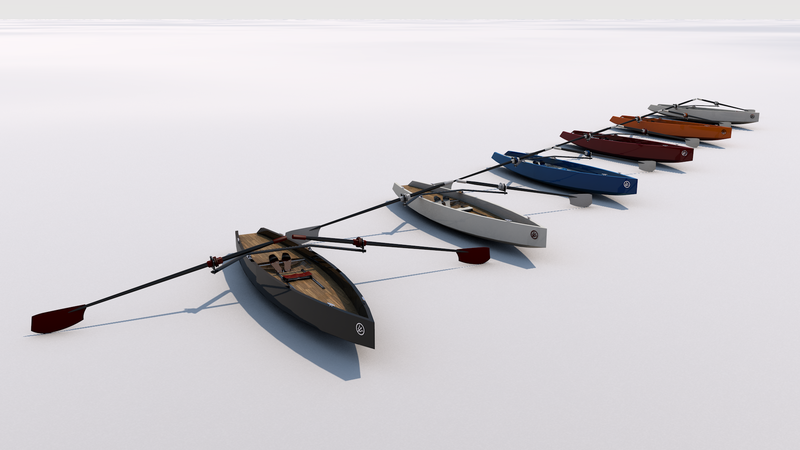 Spontaneously, I decided to solve this problem by developing my own recreational rowboat. 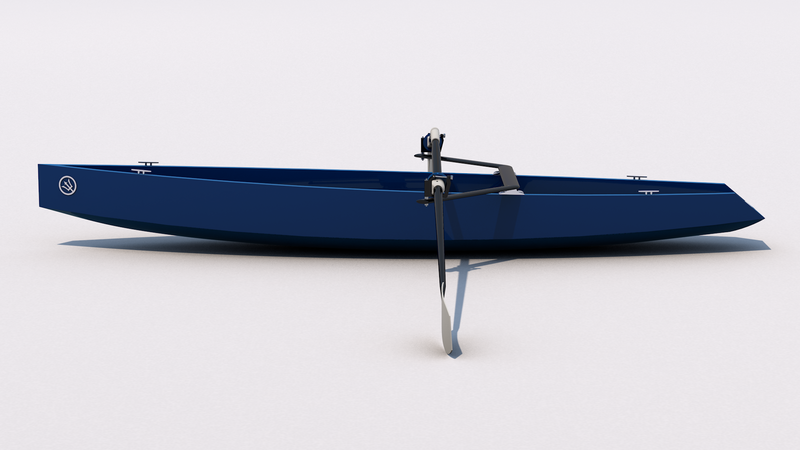 This was the moment when Neptune Rowboats came into being and I took the first steps into the exciting design and development phase.